Once again Holy Family Catholic Radio WLCR – 1040 AM will be offering us, the Louisville Helpers, the opportunity to share the mission of the Helpers to their listening audience. Sharing the common goal of evangelization – the Helpers will be also attempting to help (that IS what we do) WLCR promote their 2018 Radio-thon. The Helpers will be on the Radio on Thursday April 12th. Tune in throughout the day and let us know how we did. So mark your calendars and really talk to your friends and introduce them to WLCR. Let’s help both our groups extend their mission fields. 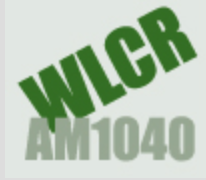 The Radio-thon will take place April 12-13, 2018 on WLCR AM 1040. If you’re at work or on the go, just go online to wlcr.net and stream the event. This year, the goal is to raise enough money to construct a tower for an FM translator which will help the station to reach the eastern counties nearest Louisville, as far as Simpsonville, with a clearer signal. See a coverage map here. They expect this cost to be somewhere around $60,000. Just like creating a garden, spreading the seeds of Faith into our local soil costs money as well. And this community could benefit from the Fruit. Together we can minimize that cost while helping them reach more people – which allows groups like ours to also reach more people!! So lets spread the word and then click here to donate! 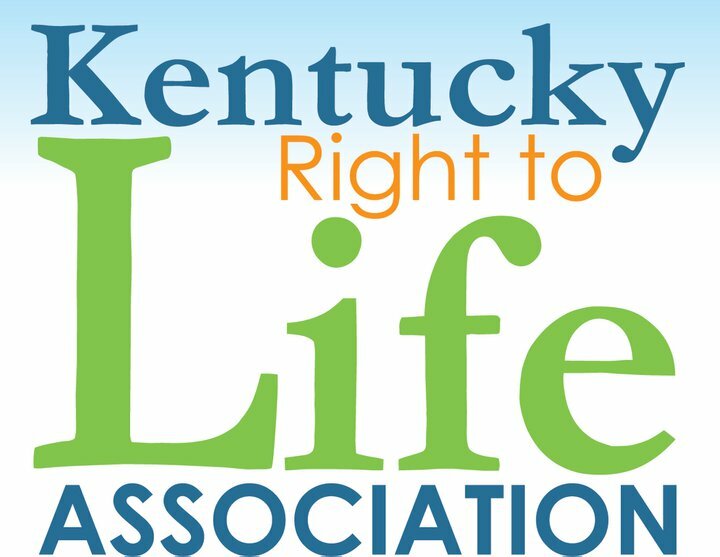 To volunteer call 502-451-9527. To help provide food, click here.